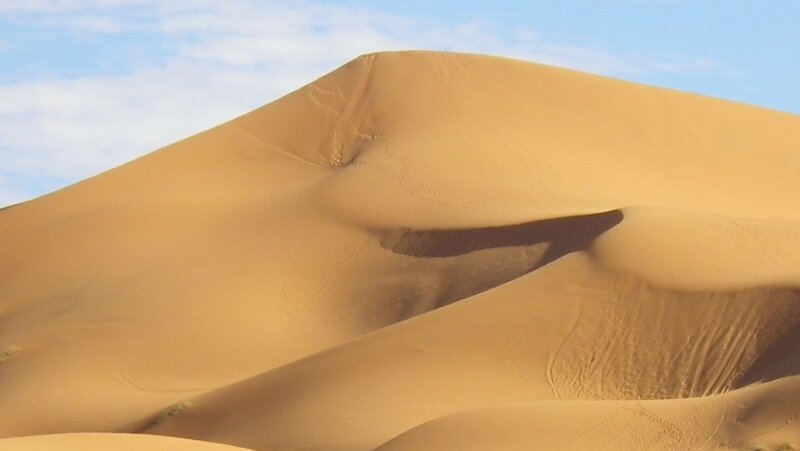 Trail from Tamri, 50 km in the north of Agadir, to Essaouira. Circuit from the small port town of Essaouira. Linear circuit near Ait Milk, 56 km south of Agadir to the town of Tiznit along the beaches of the Atlantic Ocean. Trail from the village El Mers 36 km south of Agadir. Circuit in the High Atlas starting from Iwlite, 27 km north of Agadir. Trail in the High Atlas mountains, which combines passages on the Atlantic coast south of Essaouira, and through the protected area of Toubkal, the highest mountain (4165 m) of the Atlas, south of Marrakesh. Circuit in the Toubkal massif, the highest peak of the Atlas, starting from Tahannaout, 32 km south of Marrakesh. Circuit on horseback from Sidi d'Aoud on the road to Tichka, 80 km northeast of Ouarzazate to Tasselmante. 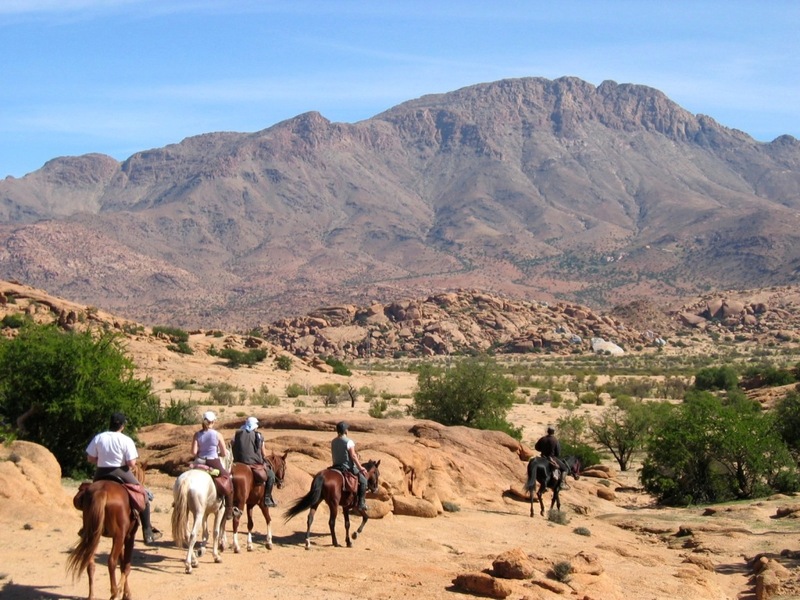 Circuit on horseback from Anezal, 62 km south ouest of Ouerzazate, to Tourtite. 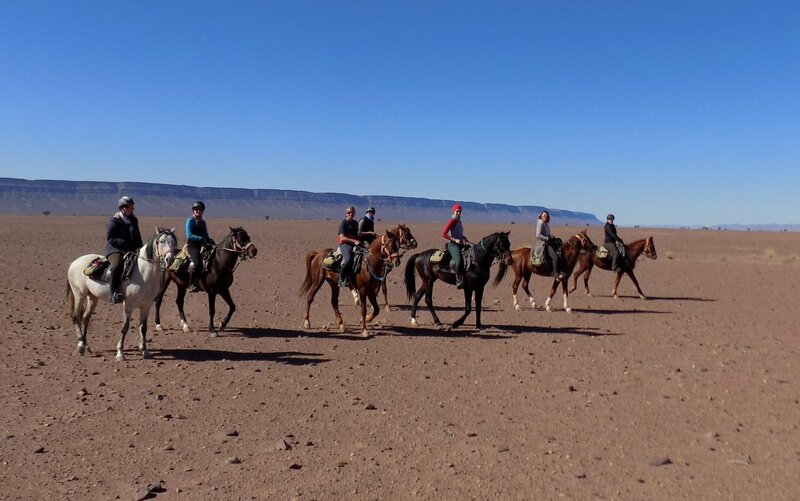 Circuit on horseback from Skoura's oasis, 30 km east of Ouarzazate to Kelaa Mgouna. Circuit from the city Zagora, located 160 km southeast from Ouarzazate. Trail starting from the village Boulemane-du-Dadès, 174 km east of Ouarzazate to the palm grove of Kob crossing the Djebel Saghro. 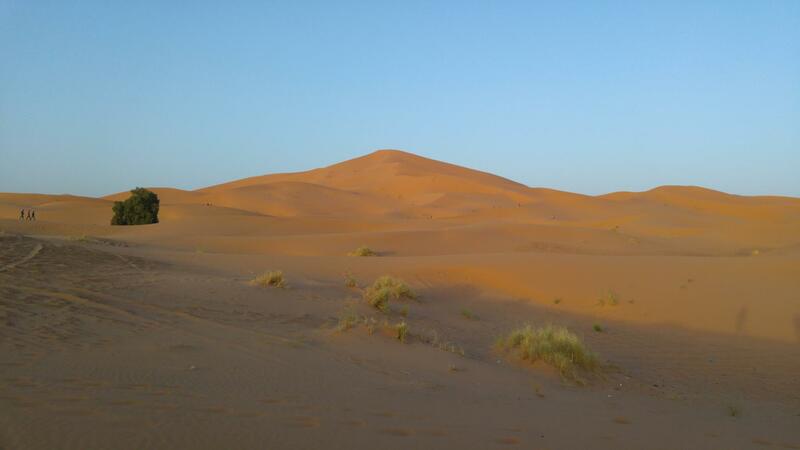 Linear circuit starting from Agdz, 69 km southeast of Ouarzazate and ending in a small grove called Ouled Driss. Circuit en ligne depuis Zagora dans la vallée de Draa, à 160 kms au sud-est de Ouarzazate. Circuit linéaire de Alnif, à 236 kms à l'Est de Ouarzazate, jusqu'à l' Erg Chebbi à Merzouga.